Reuters — Wall Street’s three major indexes edged lower on Friday in a choppy session as investors grappled with a weaker-than-expected job report, the U.S. airstrike in Syria and a top Federal Reserve official’s comments on trimming the U.S. central bank’s balance sheet. Investors were trying to work out how the developments would affect U.S. President Donald Trump’s ability to proceed with his pro-business agenda. The market rallied sharply after Trump’s Nov. 8 election on his promises for tax cuts, spending, and lighter regulation, but investors increasingly have been questioning whether the proposals would ever materialize. “You had so many confusing things happening today. The employment number was certainly surprising. The U.S. airstrike was surprising. People were trying to figure out what that meant,” said Rick Meckler, president of investment firm LibertyView Capital Management in Jersey City, New Jersey. The Dow Jones Industrial Average was down 6.85 points, or 0.03 percent, at 20,656.1, the S&P 500 lost 1.95 points, or 0.08 percent, to 2,355.54 and the Nasdaq Composite dropped 1.14 points, or 0.02 percent, to 5,877.81. 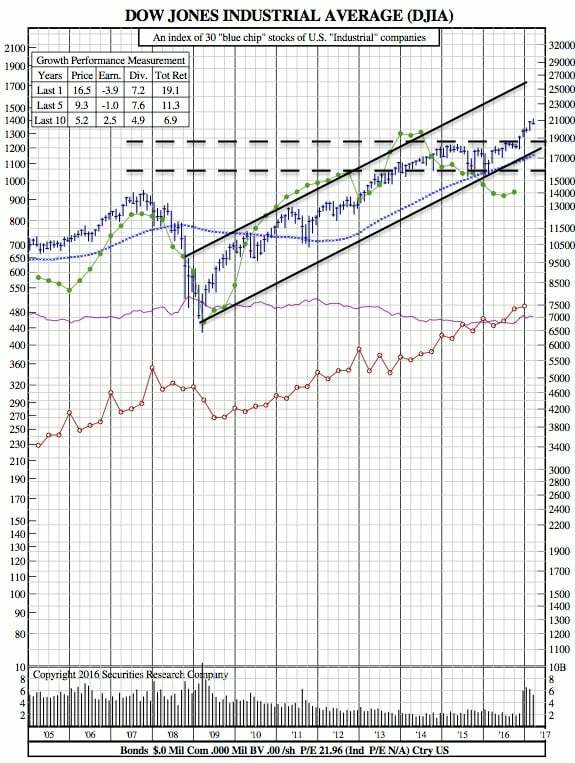 All three indexes ended slightly lower for the week. Six of the S&P’s 11 major sectors ended down on the day. U.S. employers added about 98,000 jobs in March, the fewest since last May and well below economists’ expectation of 180,000, as bad weather hit construction hiring. However, wage growth edged up and unemployment fell. New York Fed President William Dudley on Friday shed more light on the U.S. central bank’s developing plan for when to stop replacing bonds that expire in its portfolio, how to execute it, and how far it would ultimately shrink its balance sheet. 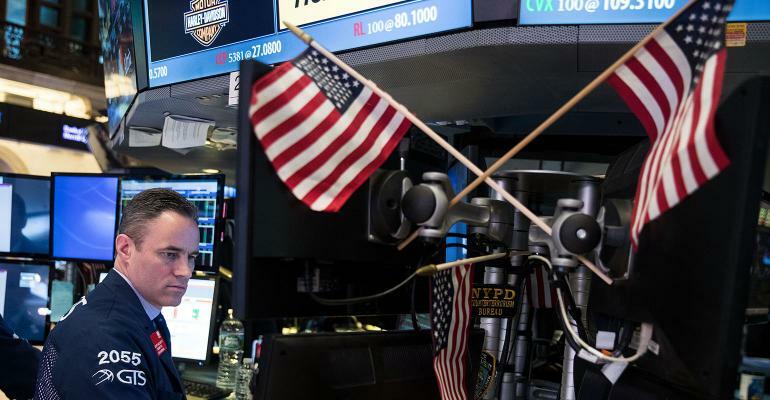 U.S. Treasury yields rose after Dudley’s remarks, which helped push equities lower, according to Paul Zemsky, chief investment officer, Multi-Asset Strategies and Solutions, at Voya Investment Management in New York. The United States, in a pre-dawn strike, fired missiles at an airfield from which it said a deadly poison gas attack was launched this week. In the coming days it “will be interesting to watch to see if (Syria) does grab more attention from the White House and delay some of these other issues and programs they are trying to get passed through here,” said Sean Lynch, co-head of global equity strategy at Wells Fargo Investment Institute in Omaha, Nebraska said. Declining issues outnumbered advancing ones on the NYSE by a 1.11-to-1 ratio; on Nasdaq, a 1.03-to-1 ratio favored decliners. The S&P 500 posted 11 new 52-week highs and two new lows. The Nasdaq Composite recorded 53 new highs and 46 new lows.